From boats to tools, we offer everything to help you get out onto the water! 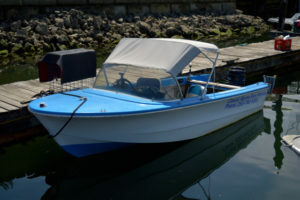 Visiting Cowichan Bay by water? Tie up to one of our mooring buoys for a convenient and inexpensive way to visit historic Cowichan Bay! Nightly rate is $18. Tie-up and come to see us at the store to register. *Quoted prices exclude applicable taxes. Copyright © 2019 Classic Marine. All Rights Reserved.